Citing security concerns in Turkey, the Department of Defense has ordered the evacuation of US military families and civilians from Adana, Izmir and Mugla, as well as the Incirlik air base. Nearly 700 dependents are affected by the order. This decision “allows for the deliberate, safe return of family members from these areas due to continued security concerns in the region,” the US European Command (EUCOM) said in a statement Tuesday afternoon. According to EUCOM chief General Philip M. Breedlove, the decision was made in consultation with the Turkish government, the State Department and the US Secretary of Defense. 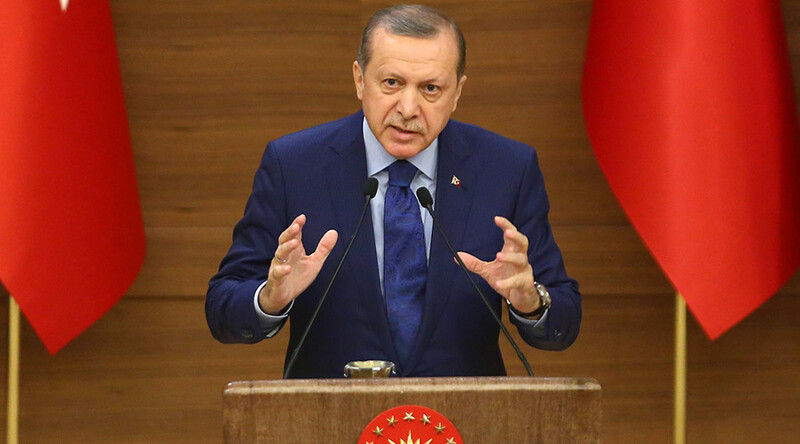 “We understand this is disruptive to our military families, but we must keep them safe and ensure the combat effectiveness of our forces to support our strong ally Turkey in the fight against terrorism,” Breedlove said. Families of US diplomats are also being evacuated after the State Department restricted official travel to “mission critical” cases and issued a travel advisory for Turkey. 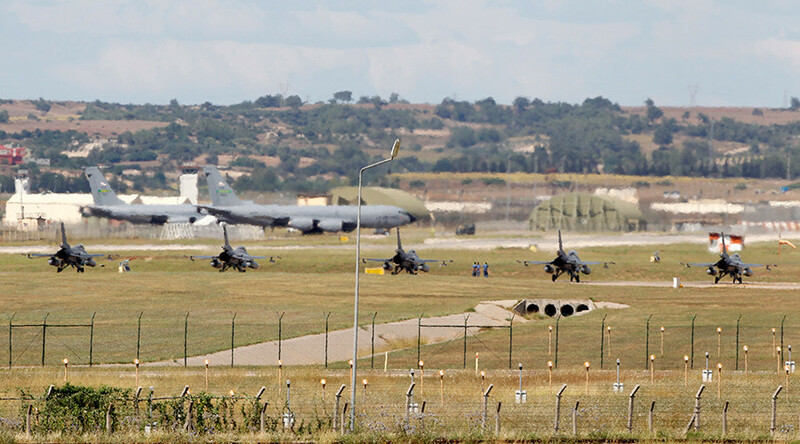 There are currently 770 military family members in Turkey, mostly at the Incirlik Air Base in the country’s south-east, EUCOM spokeswoman Julie Weckerlein told the military newspaper Stars and Stripes. About 670 will be evacuated, along with 287 pets. The remaining hundred have mission-essential jobs. According to Military Times, after the government in Ankara decided to allow the use of Incirlik for air strikes against Islamic State (IS, formerly ISIS/ISIL) in Iraq and Syria last June, the size of the US contingent at the base increased from around 1,300 to about 2,500. Concerns about terrorism prompted military officials to lock down the base in July 2015, prohibiting almost 5,000 American troops, civilian contractors and dependents from patronizing the kabob shops, carpet merchants and other stores in the “American Alley” just outside the main gate. Security concerns prompted the closure of the on-base school on March 9, as the base imposed additional protective measures, the Military Times reported. As only 80 dependents took up the Pentagon’s offer of a voluntary evacuation last September, the remaining families will not have a choice this time. An order to remove dependents (State and Defense) from US installations in Turkey is the diplomatic equivalent of a hitting a panic button. 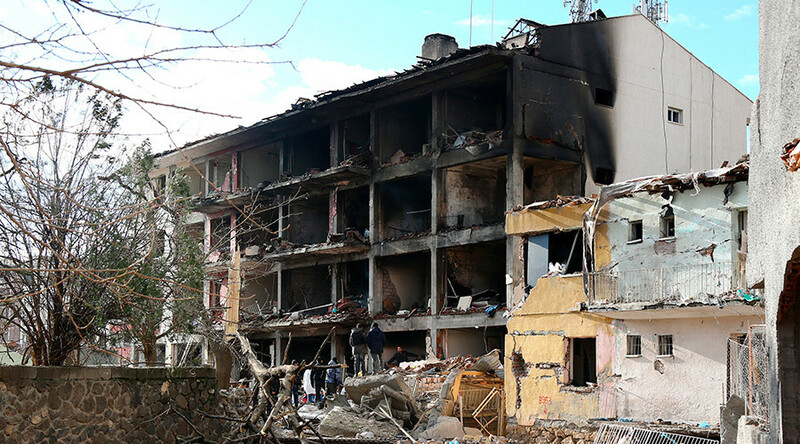 It is hard to tell whether the evacuation is linked to IS activity, or to Turkey’s ongoing crackdown against the restive Kurdish minority along the southeastern border with Syria and Iraq. In addition to Incirlik and Adana, which are close to the Syrian border, the order also affects dependents in Izmir and Mugla, located in western Turkey. On Monday, Israel warned its citizens to leave Turkey as soon as possible and avoid any travel to the country. IS claimed responsibility for a suicide bombing that killed 4 people and injured 36 in Istanbul on March 19. 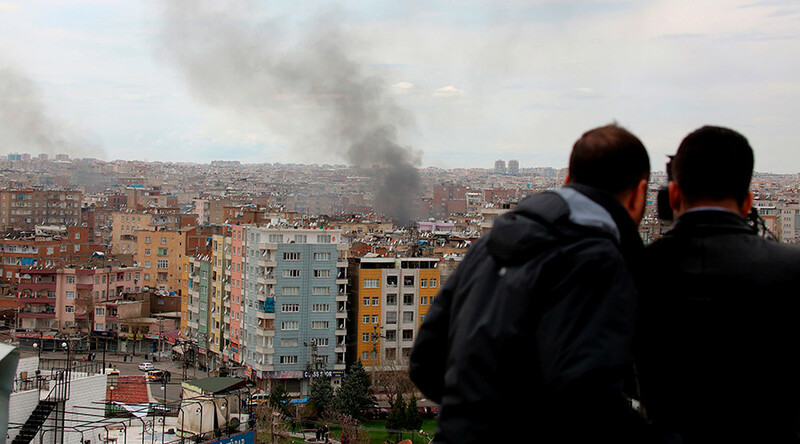 Two car bombs struck Ankara on March 13 and February 17, killing a total of 62 people and injuring almost 200; a splinter faction of the Kurdistan Workers’ Party (PKK), which Turkey has designated a terrorist organization, claimed responsibility. Turkey is conducting a massive military operation in the southeast of the country, aimed at crushing the PKK. 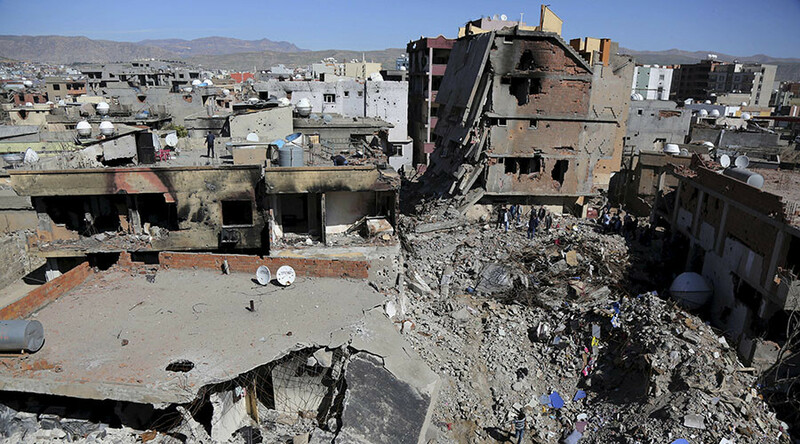 The crackdown has resulted in widespread devastation and civilian casualties in cities like Diyarbakir and Cizre, among others, and prompted calls to investigate human rights abuses against the Kurds.